Fiat officially discontinued Punto in the UK after 13 years of existence in the market. The third generation Punto made its debut in 2005 as Grande Punto and in 2009, the company introduced facelift model and changed name to Punto Evo. Fiat introduced second update for Punto in 2012 and reverted to Punto name again. In 2008, late Sergio Marchionne decided that the company won’t develop new generation of Punto as he didn’t expect sales to improve in supermini segment. Even though Fiat introduced Aegea hatchback and sedan, these models were placed above Punto and Linea as the company priced them at a premium. The sales of Punto have come down since the last update in 2012 as most of the competitors have moved on to new generations. Last year, Euro NCAP crash tested Punto and gave Zero stars. It was the first time in recent years that a car had been awarded zero stars, as even entry level models priced much lower than Punto received at least three stars. This doesn’t help Punto’s case as customers started to look at alternatives and the company finally decided that it’s not worth continuing production. FCA decided to utilize Punto production line for upcoming luxury SUV from Maserati. Fiat will now focus more on 500 to continue its sales growth along with Tipo and 124 Spyder. During its initial period, Punto sold well in India, thanks to its solid build quality and excellent ride and handling. 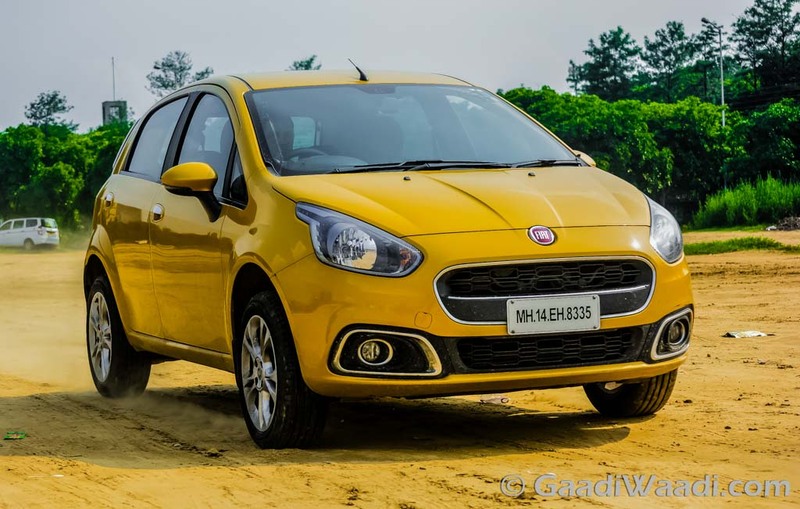 The Italian manufacturer had also introduced Abarth performance variant of Punto but it was priced at a premium and customers prefer cheaper options like Volkswagen Polo GT twins and Maruti Suzuki Baleno RS. Fiat also launched Avventura, which is based on Punto hatchback with increased ground clearance and black plastic cladding around the body for crossover appeal. 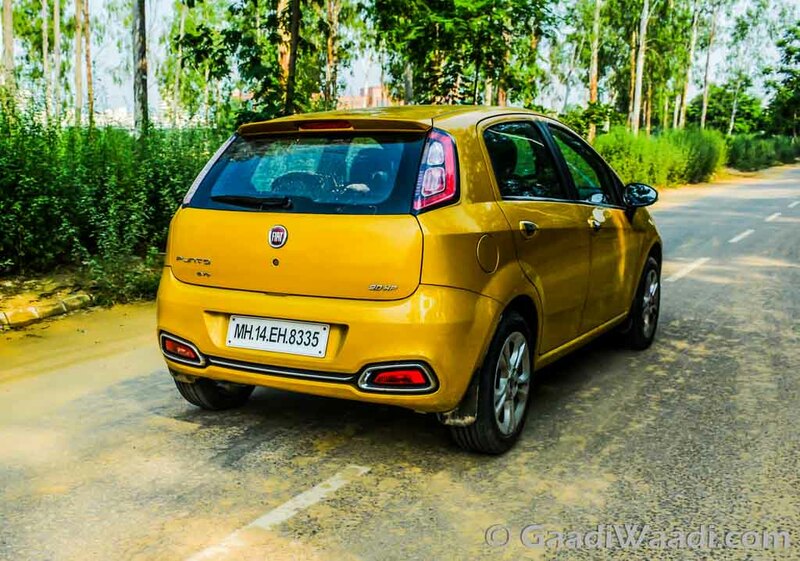 In India, Fiat offers Punto in both petrol and diesel engines. The company is not planning to introduce Aegea hatchback and sedan in India.